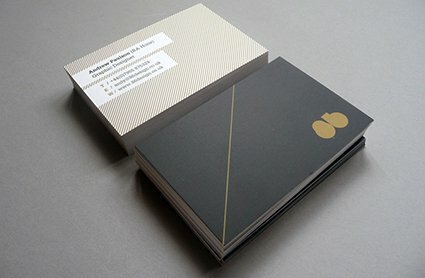 Omicron Repro Print Specialists - We Print Anything! You will be redirected to an external page where you can upload your file(s) to us. Either click “Add files” or drag them onto the page, enter your e-mailaddress and put your message and specifications in the “Message” field. If you are unsure about anything, just give us a call or pop in and we will be happy to help you. 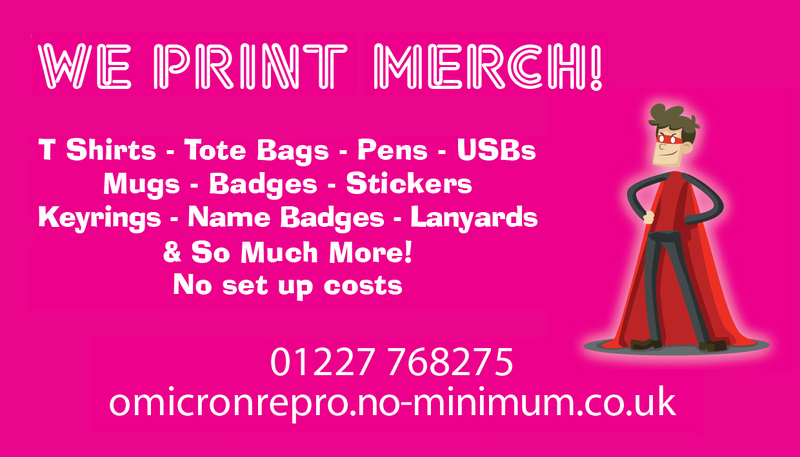 We can print your t-shirts, tote bags, lanyards and so much more! 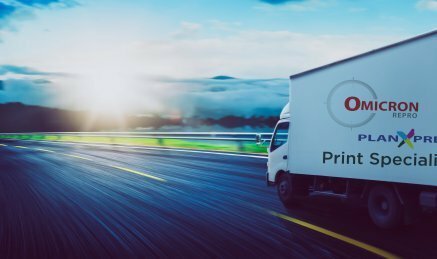 We can help you with all your exhibition printing with free delivery on most products! 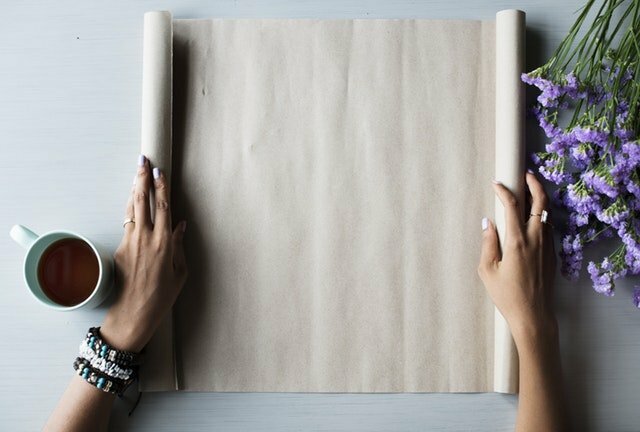 Have a look at some of the paper stock we have to decide what you want to print your hard work on. Or just pop in for a feel/look. 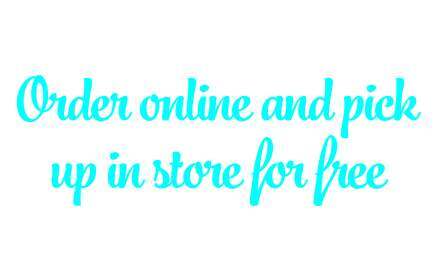 You can now choose to pick up your order in store for free when you place an order online! 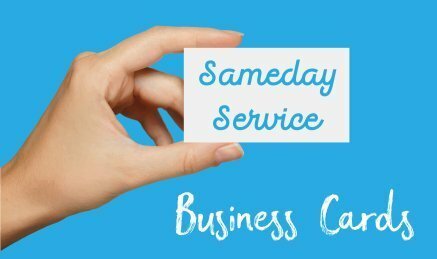 Get your Business Cards the day you order them! Speak to a member of our staff via phone, email or our web chat for more information! Terms and conditions apply. Contact us for more information. 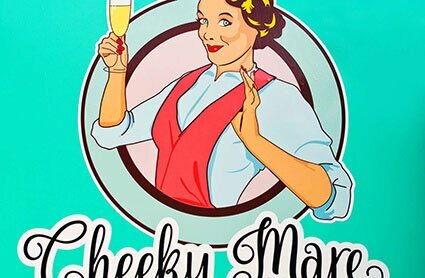 From window displays to bespoke outdoor signage, we’ve got it covered, contact us for more details. 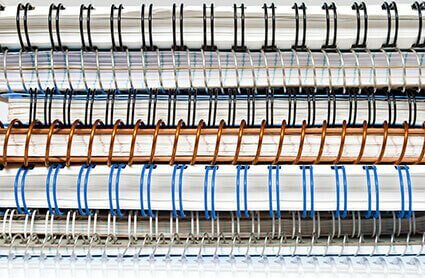 We have a wide range of binding available. From hole punched wire binds to hard back thesis binds. Canterbury’s number 1 for poster printing. Sameday posters, highest quality in: gloss, satin, or matt. 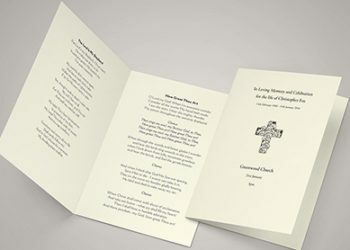 We have a wide range of paper options for Order of Service printing, no minimum order and sameday service available. 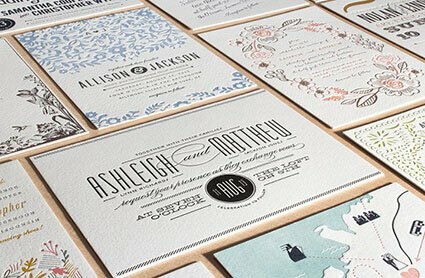 Multiple paper and card types for your Wedding Stationary. No minimum orders. Trifold leaflets, great for advertising your business or production. Available in multiple sizes. 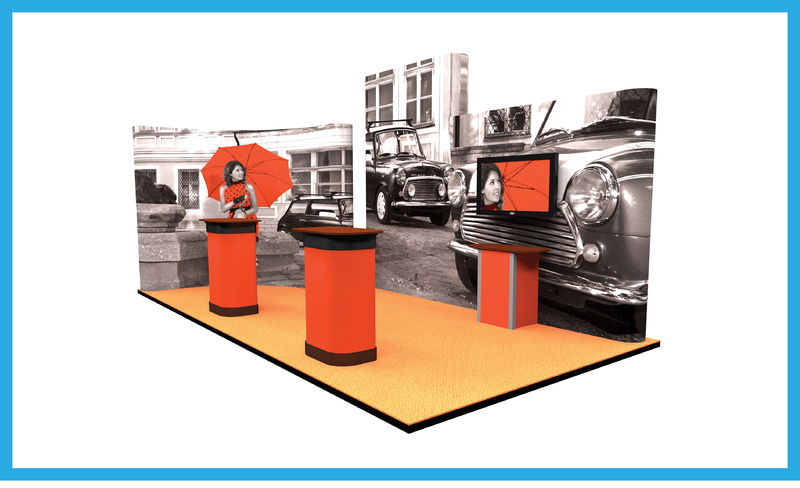 Promote your business or event in style. 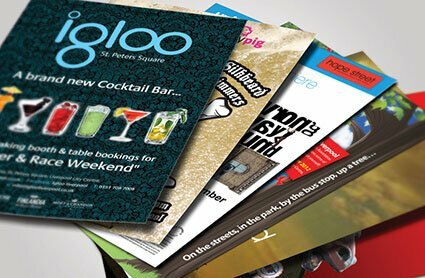 A5 High quality flyers available in a range of finishes. Business Cards available in various paper stock and weights. Say hello & Get a FREE quote today! Do you like our website? Let us create a website for you!